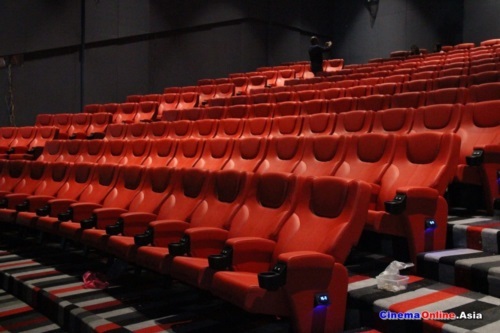 TSR Cinemax di Shah Alam. 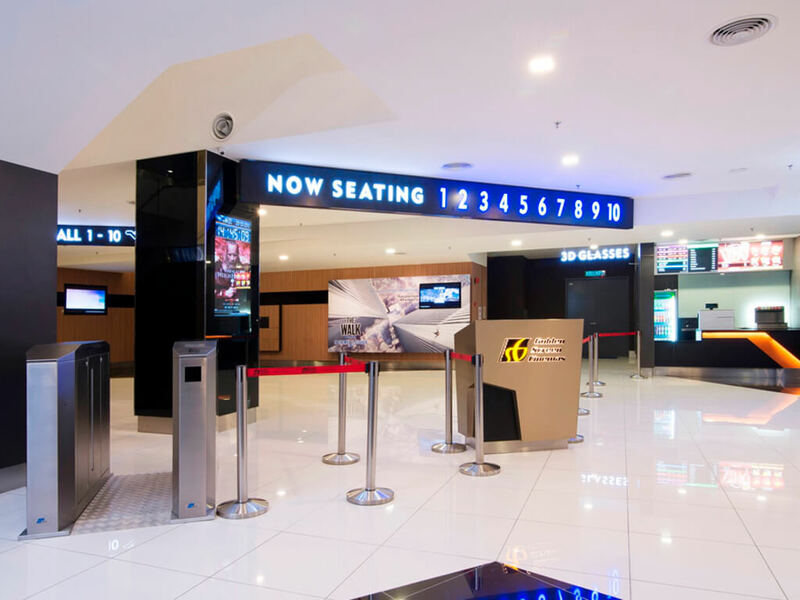 9 Sep – The cinema industry in Malaysia is growing rather rapidly with existing cinema chains expanding and new players setting up shop. 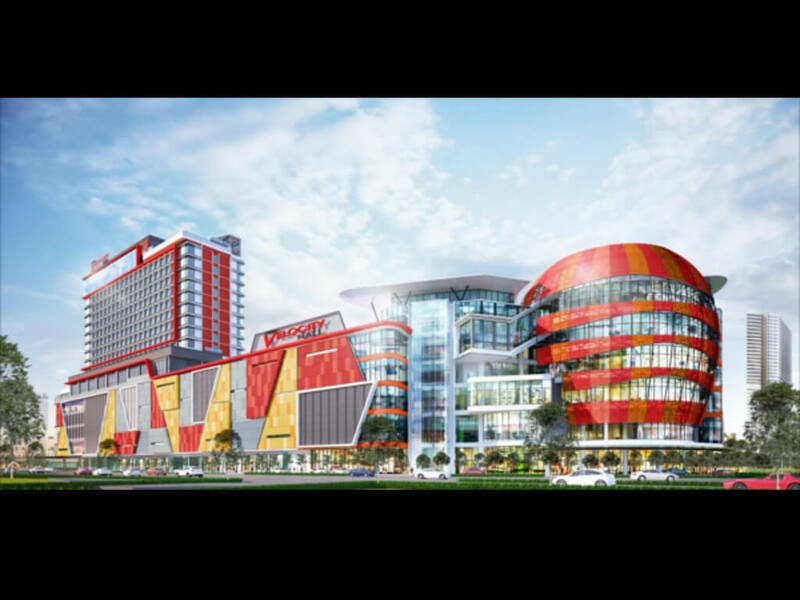 TSR Cinemax at IRDKL Mall, Shah Alam is making its entry to the industry by unveiling itself to the general public this 14 September 2016. 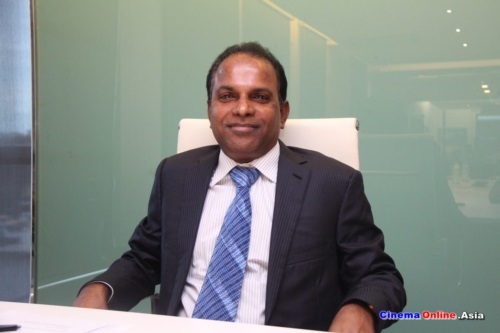 Owner Tan Sri Dato' Sri Dr MP Ramasamy has more plans for the TSR Cinemax brand. 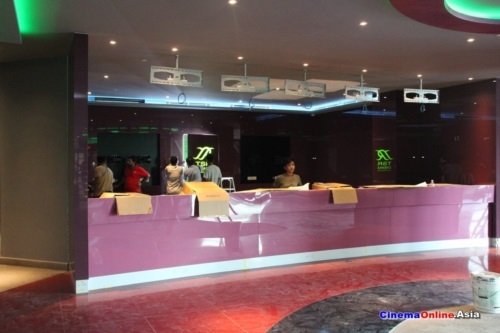 The foyer of TSR Cinemax. 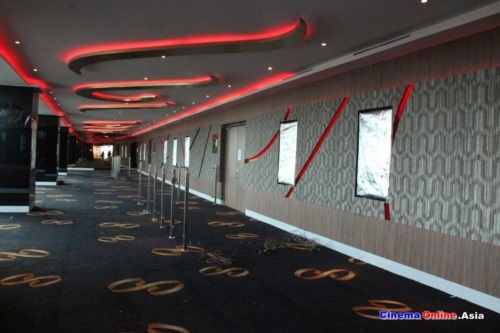 According to TSR Cinemax CEO, Tan Sri Dato' Sri Dr MP Ramasamy, the cinema wants to provide a great cinematic experience for movie-lovers especially for those residing in Shah Alam. 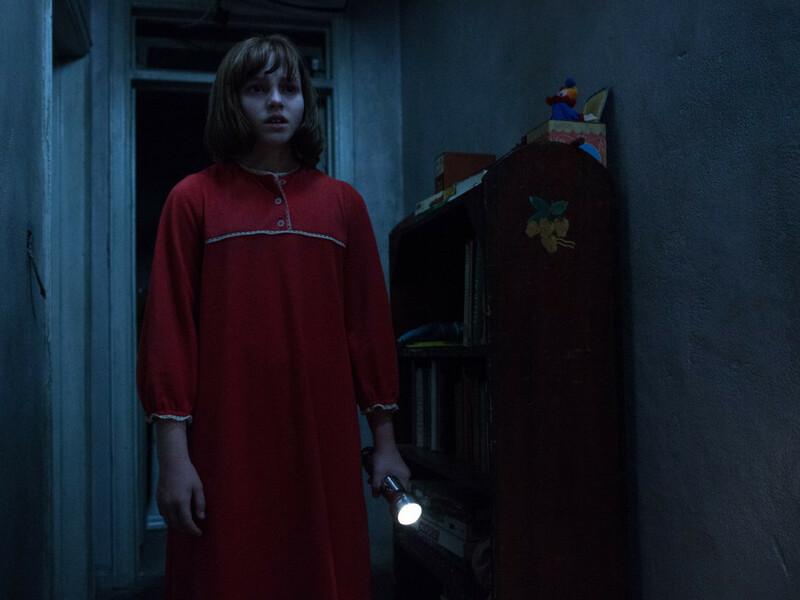 "What I can say is that TSR Cinemax is going to be a great cinema in Malaysia. We have brought in the best visual and audio technology for it." 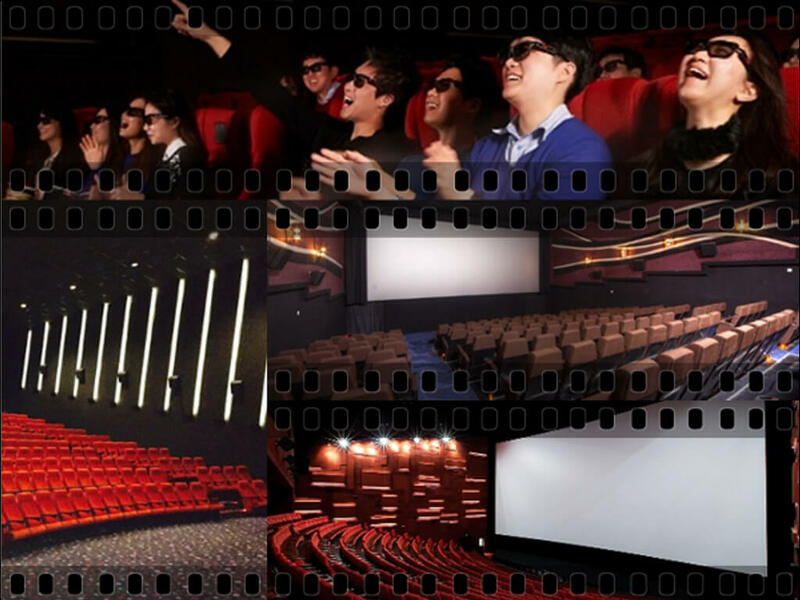 He added that the cinema is using the Barco 19B 4K projection system and Dolby Atmos, DTS-MDS, AURAMAXX and DTS 7.1 for the sound system. All of which are well-known specs for a good cinema experience. The ticketing counter will also be utilising the latest technology and aims for a ticketless system. 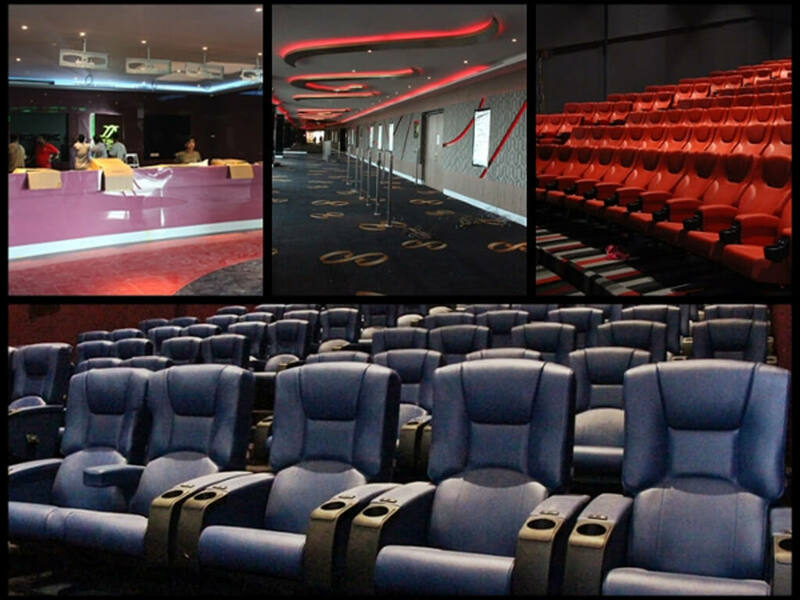 TSR Cinemax has 8 screens with a total seating capacity of 1,300 and has three types of halls which are called Royale, Grand and Premier. 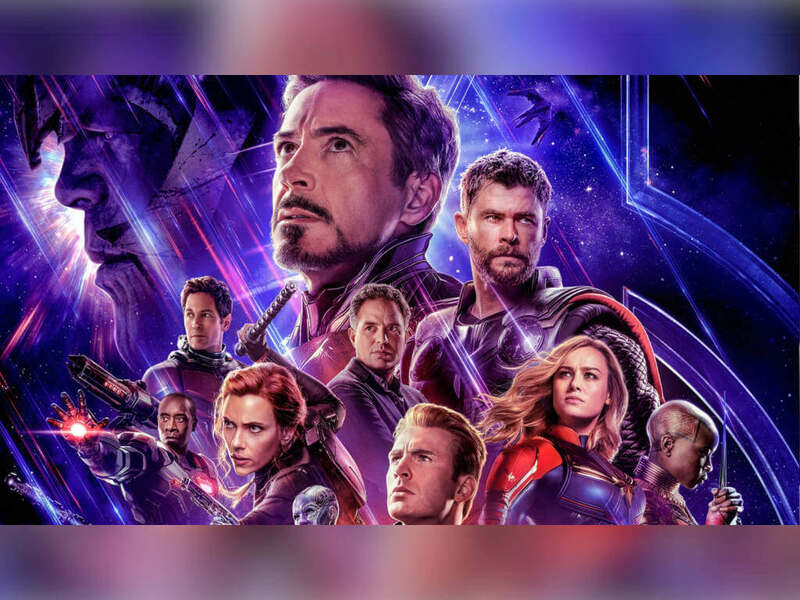 Apart from Shah Alam residents, the cinemas demographics is also expected to be made up of students from nearby universities like UiTM, MSU and more. 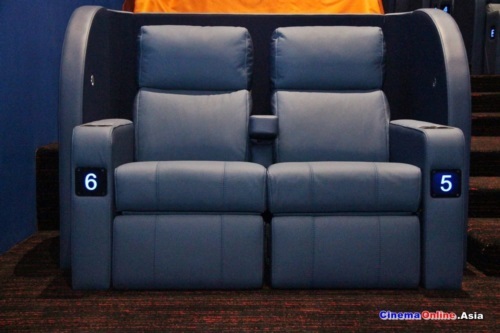 All pvc-leather seats for the cinema hall. Chairs in the spacious Royale hall. 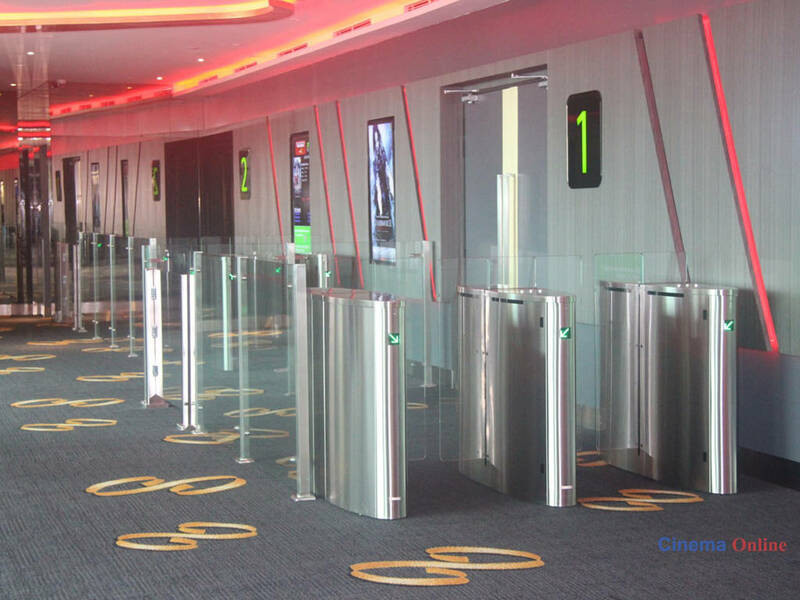 On the special features of the cinema, Tan Sri Dato' Sri Dr MP Ramasamy says that those visiting the cinema will not only be able to watch films, but will also be entertained with various other activities stationed at the cinema. 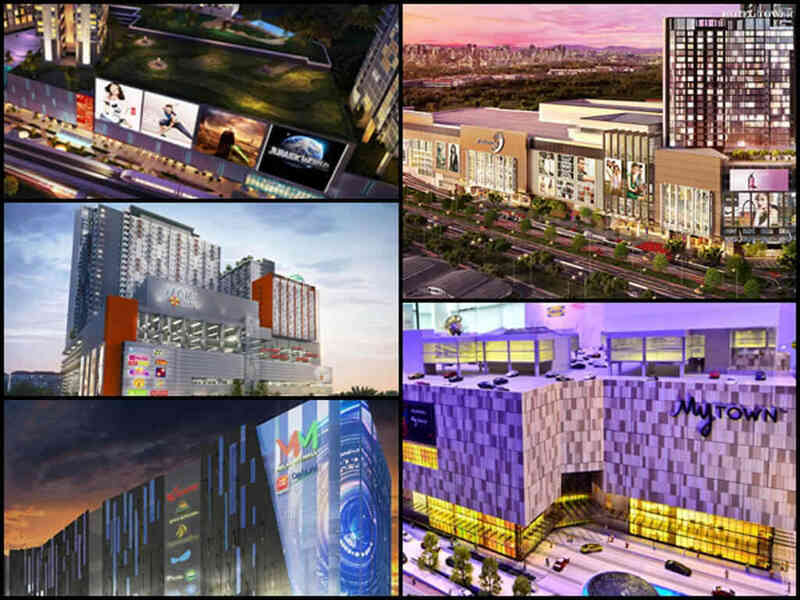 "What differentiates TSR Cinemax with the existing cinemas is our concept, where we are housed in an 'Entertainment Mall' and not a 'Shopping Mall'. 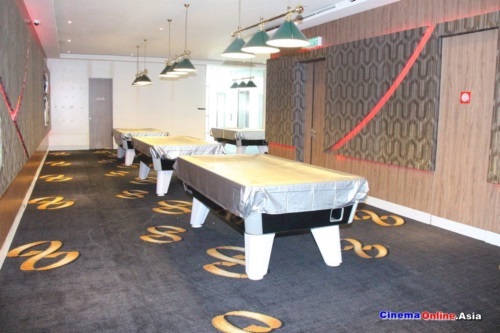 Apart from watching movies, visitors can also come to play pool, go to the arcade, play the virtual 9D game and more." How about a pool game at TSR Cinemax? 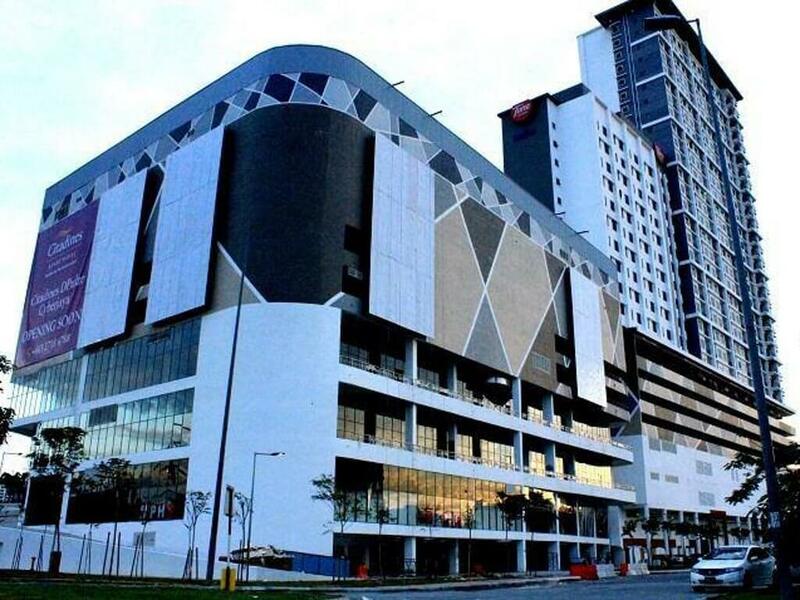 Looking ahead, Tan Sri Dato' Sri Dr MP Ramasamy already has plans to expand the chain to five more locations in Malaysia which he would be announcing later on. 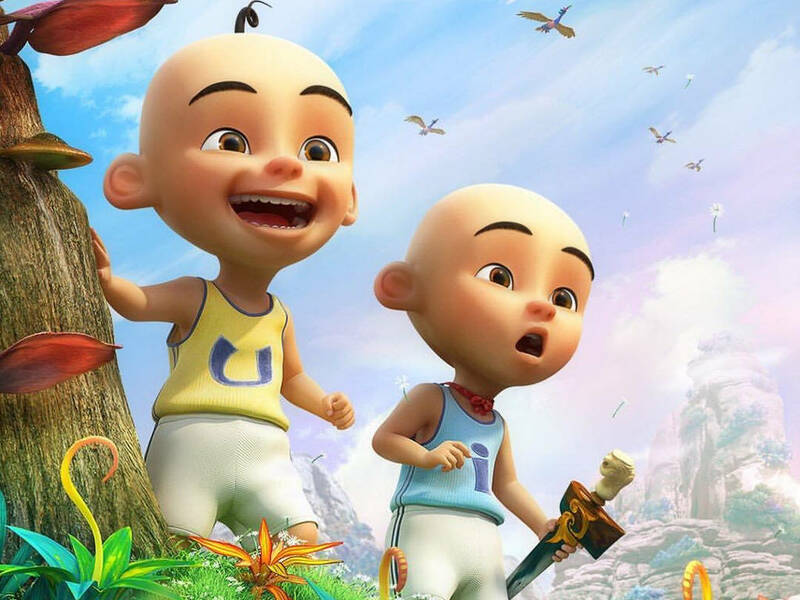 Aside from the cinema, TSR Cinemax also has a movie distribution arm called, TSR Films, which would be distributing their first Tamil film this October just in time for Deepavali.